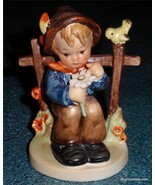 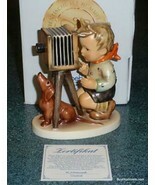 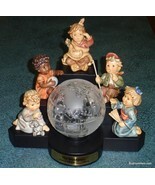 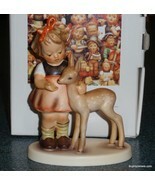 maludan's booth, featuring 1494 items, including The Photographer GOEBEL HUMMEL FIGURINE #178 TMK7 MINT WITH BOX - GREAT GIFT!, ***ULTRA RARE*** 75th Anniversary Grandpa's Boy Hummel Figurine ONLY 75 MADE! 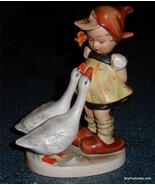 !, Antique Good Friends Goebel Hummel Figurine #182 TMK1 Incised Crown - RARE!, Just Resting Goebel Hummel Figurine #112 TMK1 INCISED CROWN ***ULTRA RARE***, Goose Girl Goebel Hummel Figurine #47/0 TMK1 Incised Crown - RARE ANTIQUE FIND, She Loves Me, She Loves Me Not Goebel Hummel Figurine #174 TMK1 Incised Crown, Sweet Music Goebel Hummel Figurine #186 TMK5 Boy Playing The Cello - CUTE GIFT, 1950s Flower Madonna Hummel Figurine #10/1 Mary & Baby Jesus TMK2 FULL BEE Gift!, Bird Duet Goebel Hummel Figurine #169 TMK1 Incised Crown US Zone - ULTRA RARE!, The Artist Goebel Hummel Figurine #304 TMK4 Boy Painting ***ULTRA RARE***, School Boys Goebel Hummel Figurine #170/III TMK5 RARE COLLECTIBLE GIFT!, Angel Serenade Goebel Hummel Figurine TMK4 #214/D Angel Playing Guitar - CUTE!, Friends Goebel Hummel Figurine #136/1 TMK7 Girl With Fawn With Box XMAS GIFT!, Accordion Boy Goebel Hummel Figurine #185 TMK1 Incised Crown - VERY RARE!, Goose Girl Goebel Hummel Figurine #47/0 TMK5 - Cute Collectible Gift For Mom!, School Girls Goebel Hummel Figurine #177/III TMK6 RARE COLLECTIBLE GIFT!, HUGE Joyous News Goebel Hummel Angel Figurine With Trumpet #27/3 - VERY RARE!, **HUGE** 10 Apple Tree Girl With Blue Bird Goebel Hummel Figurine TMK4 #141/V, LARGE 1950s Barnyard Hero Goebel Hummel Figurine #195 TMK2 FULL BEE Boy & Frog, Postman Goebel Hummel Mailman Figurine #119 TMK5 - CUTE COLLECTIBLE GIFT!, The Wanderers Goebel Hummel Figurine Millennium Set With Globe And Stand - RARE!, 1950s Culprits Goebel Hummel Figurine #56/A TMK2 FULL BEE - Boy In Tree - CUTE, LIMITED EDITION Thoughtful Goebel Hummel Figurine #415 HUMMELS & ME Skrobek, Friends Goebel Hummel Figurine #136/1 TMK4 Girl With Deer / Baby Fawn - CUTE!. 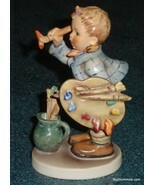 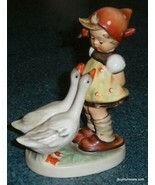 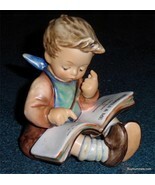 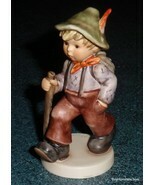 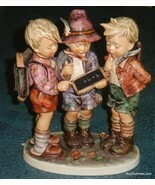 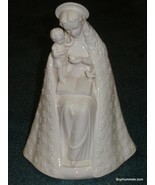 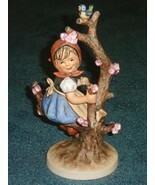 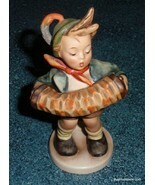 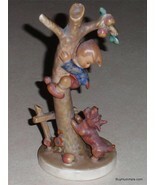 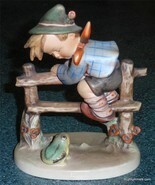 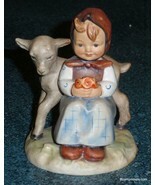 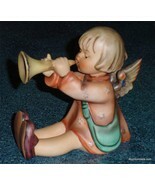 Showing 972 products in "Figurines"
"School Boys" Goebel Hummel Figurine #170/III TMK5 RARE COLLECTIBLE GIFT! 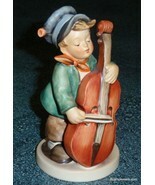 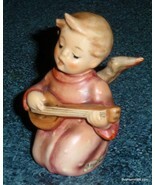 "Accordion Boy" Goebel Hummel Figurine #185 TMK1 Incised Crown - VERY RARE! 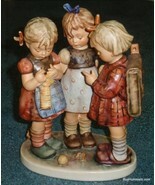 "School Girls" Goebel Hummel Figurine #177/III TMK6 RARE COLLECTIBLE GIFT! 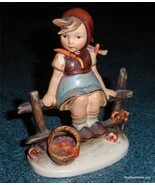 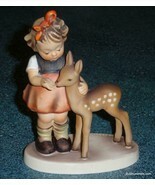 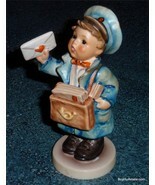 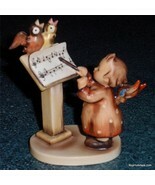 "Postman" Goebel Hummel Mailman Figurine #119 TMK5 - CUTE COLLECTIBLE GIFT!